Focus the laser to a pot , the power density on the focal plane can reach 105-1013w / cm2. 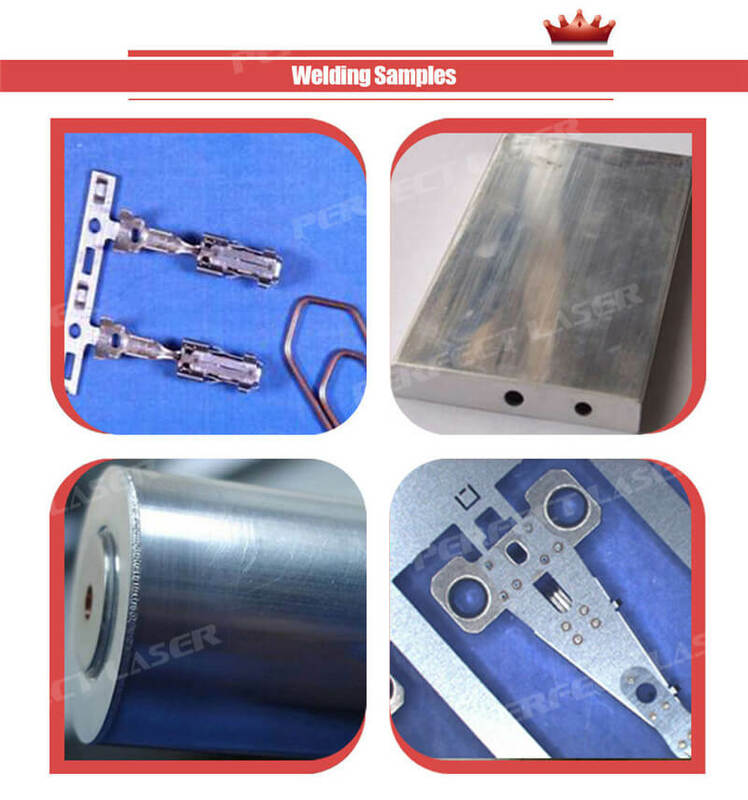 Laser welding is the use of laser beam excellent directional and high power density and other characteristics to work. Through the optical system to gather the laser beam in a small area, in a very short period of time, so that the welding is the formation of a highly concentrated local heat source area, so that the welding material melting and the formation of solid solder joints and welds. PE-W500G laser welding machine is YAG type pump source, the use of optical fiber laser welding machine. It is in the equipment shape, structure and suitable for the operation of the man-machine interface based on the effectiveness of human nature and work has a lot of new ideas.